We talked to CERTIFIED FINANCIAL PLANNER® professional Anne Graham, principal financial planner at Sigma Wealth, about what you need to consider when looking at voluntary redundancy as an early retirement strategy. 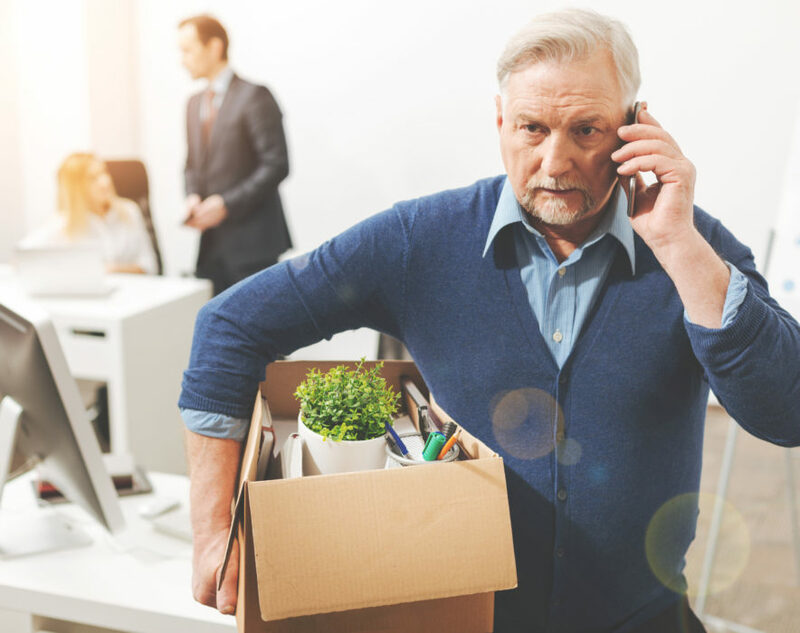 What should you think about when you’re offered redundancy, regardless of your age? When you’re first offered a voluntary redundancy package, it can feel like a lottery win. So your initial reaction might be to seize the opportunity for a lifestyle change. But it’s important to look at your windfall in the context of your financial situation. Will it be enough to clear your debts and meet your day-to-day living costs? You might be losing benefits like a car or mobile phone from your employer, so you’ll need to factor these into your new budget. If you plan to look for work, it depends more on the salary you’re earning now and what’s happening in the job market. If it’s unlikely that you’ll land a similar role with the same income, you might be better off staying with your current employer. 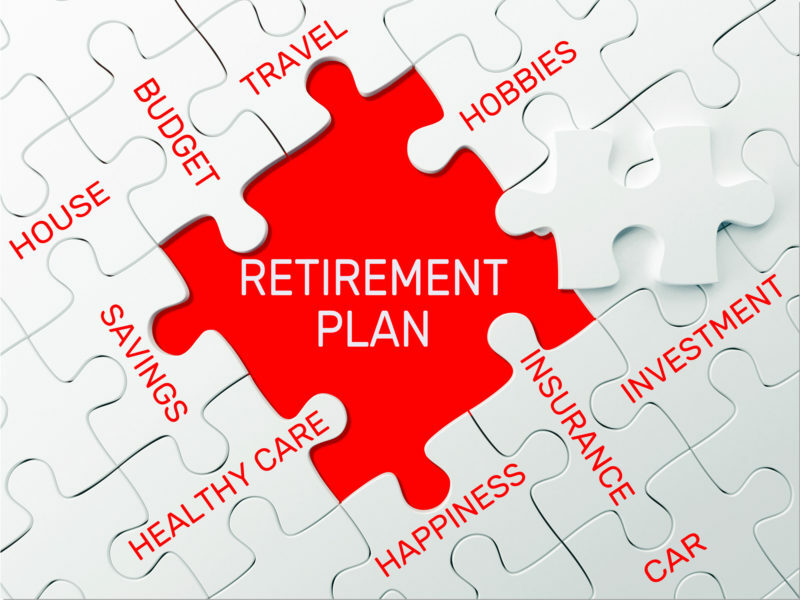 What are the issues to consider when you’re closer to retirement age? Let’s say you’re offered voluntary redundancy at 62 and had planned to retire at 65. On the financial side, you should be looking at how much your severance package is and compare it with what your net earnings will be for the next three years. Then you take into account your debts, super balance and savings, as well as coming up with a realistic budget for what you’ll need to live on in retirement. Sometimes it’s very clear from the numbers that you’ll be better off taking redundancy. 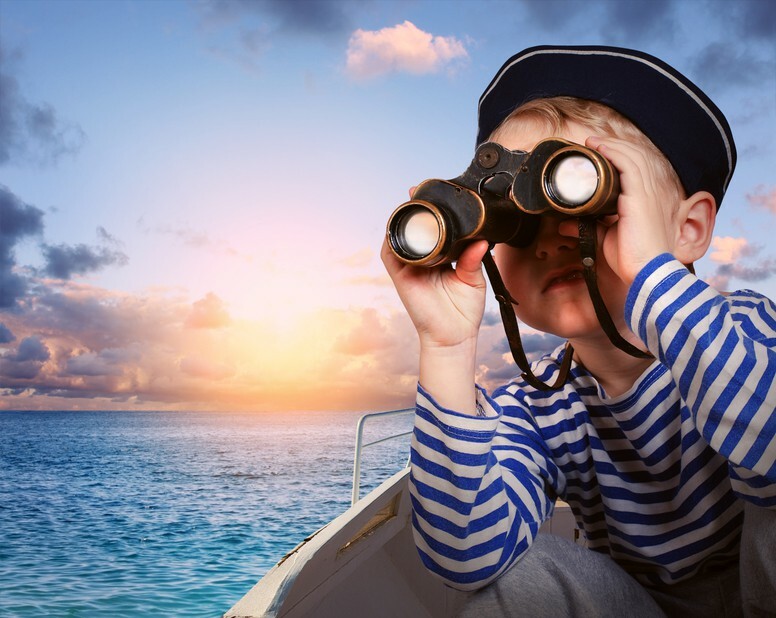 If your financial situation is more borderline, it’s even more important to think carefully about how and where you’ll live in retirement so you can make sure the lifestyle you’re looking forward to is one you can really afford. 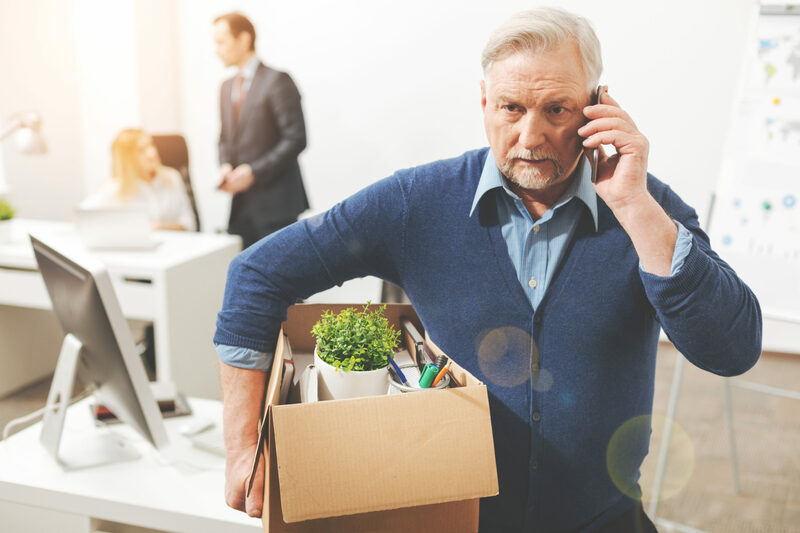 What should you do with your severance package? Thanks to generous allowances, your redundancy money can be largely tax-free. Your payroll can provide you with a summary of your package and entitlements as a net amount, so you know just how much you’ll be getting. Then you can look at options such as paying off debts, topping up your super or investing outside of super. With good financial advice, you can make choices that will give you tax benefits and better prospects for your retirement income. For example, you might use your redundancy money to make a contribution to your spouse’s super if they’re younger than you are. This strategy could enable you to stay below the assets threshold when you reach retirement age so you’re eligible for government benefits. How can financial advice help you make the most of a voluntary redundancy offer? A good financial planner can really put things in context to help you join all the dots for your own financial position and future plans. With my clients, I’m often asking the questions that encourage them to consider things they haven’t thought about before. I’ll also use technical knowledge to highlight important tax and superannuation issues that can have an impact on their choices. One of my clients had about two years to think about taking voluntary redundancy from his employer, who he’d been working with for 28 years. Bob and his wife Natalie had paid off their mortgage so they were open to the offer and looking for a way to use the redundancy payment to replace his current earnings and supplement their income in retirement. So we explored ways to invest some of the money to earn Bob a generous income for his retirement years. We also looked at all their financial commitments, cancelling any insurance policies they would no longer need. Following changes in government policy around transferring super into account-based pensions, we agreed it would make sense to contribute some of Bob’s payment to Natalie’s super to boost her balance and give her the option of bringing forward her own retirement. A CERTIFIED FINANCIAL PLANNER® professional can offer valuable advice on a voluntary redundancy offer and timing your retirement so you can look forward to a secure income and comfortable lifestyle after leaving work. Online source: Produced by The Financial Financial Planning Association of Australia and published on 13 March 2017. Original article. Previous PostWhat happens to my super when I move overseas? Next PostShould the RBA raise rates to prepare households for higher global rates?